Now, more than ever pets are considered to be members of the family. Pet insurance is a wonderful and affordable way of knowing that your pet is covered in case of injury or illness. 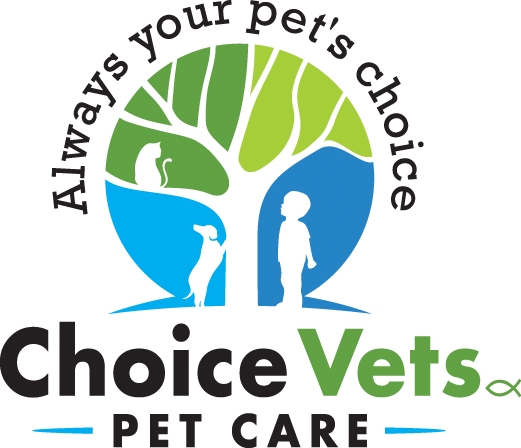 At Choice Vets we encourage you to consider extending coverage to ALL members of the family. Please click on the link below for a list of the top 10 insurance companies of the current year.